The International Glaucoma Association (IGA) produces a wide range of free patient information literature. Each leaflet and booklet is put through a process to ensure that it is up-to-date, relevant and accessible to the patient. The IGA have recently updated three of its leaflets: Blepharitis, Primary Angle Closure Glaucoma and Driving and Glaucoma. 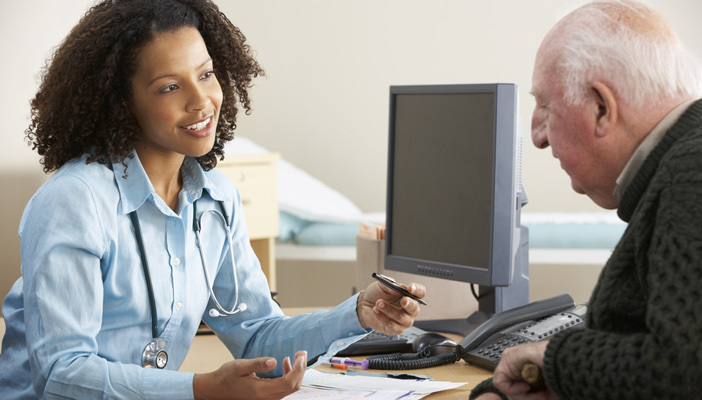 They contain information on symptoms, managing conditions, those most at risk and more. The leaflets are available to order for free from the IGA website and are also produced in easy-print PDF format which can also be downloaded from the website. This week is World Glaucoma week, which aims to raise awareness of a condition that it is estimated 600, 380 people in the UK are living with. 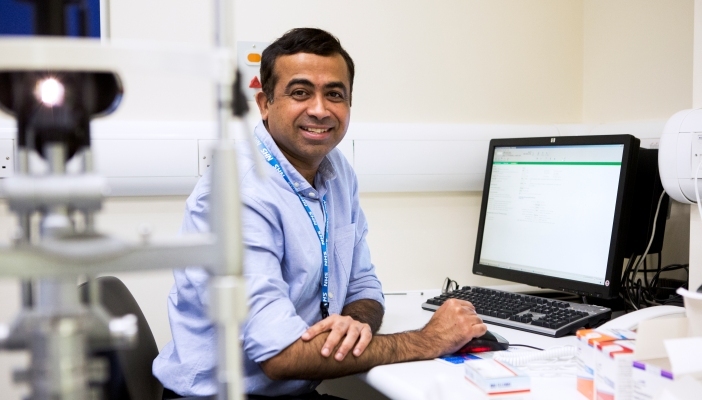 The IGA runs a helpline, 01233 648170, which is available Monday – Friday, 9:30am to 5pm, for anyone with questions about glaucoma and associated eye conditions. We’ve put together a clear guide to the condition, as well as practical and emotional support to help you both understand and live confidently with glaucoma. 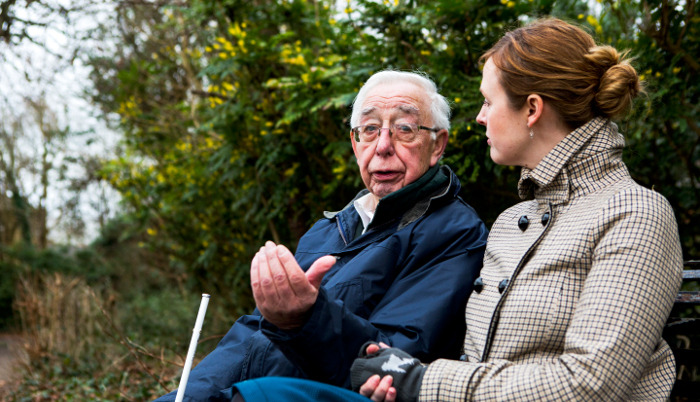 We've got lots of information to help you support patients with sight loss. The Accessible Information Standard ensures that disabled patients receive information in formats that they can understand.